Succession planning helps organizations ensure business continuity and performance when top talent exits, skills gaps are identified or tragedy strikes. Implementing a succession plan confirms an organization’s bench strength, solidifies the viability of a corporation beyond particular charismatic executives and may inform future acquisitions. If done well, succession planning integrates a number of other internal processes (e.g., talent management and employee retention initiatives) and includes an ability to measure the plan’s results. Given all this potential for stability and growth, the greatest risk in succession planning for an organization is to fail to engage in the process at all. HR must take the initiative to ensure that senior management is on board with the process and understands the business risks inherent in failing to engage in succession planning. But it may be difficult to address this topic with management, especially in an unregulated industry with no succession planning requirements for any roles. 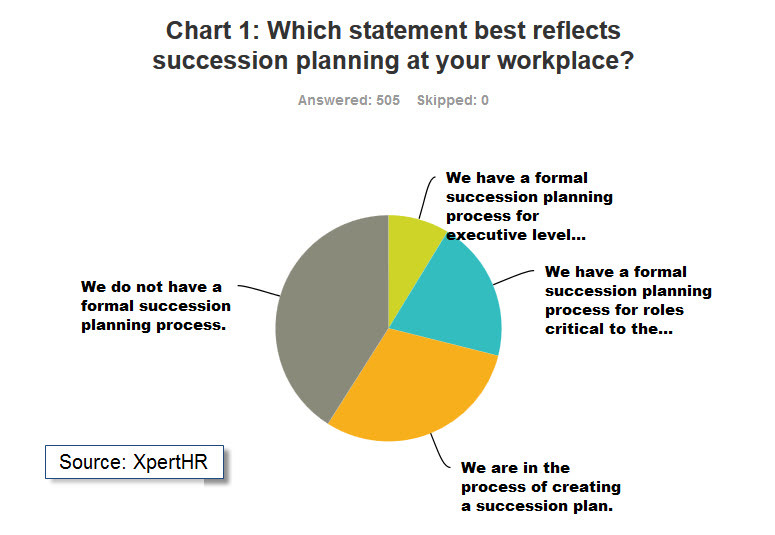 In a recent survey conducted by XpertHR, 505 respondents ranging from CHROs to HR managers to staff assistants and including professionals from a wide variety of industries responded to our online survey on succession planning trends. Yet bringing up the subject of succession planning, conducting a readiness survey and ensuring that succession planning is championed by top management should be top-of-mind for HR. Failing to engage in succession planning may compromise an organization’s competitive market position, engender a reactive (not proactive) business environment and unnecessarily increase talent acquisition costs. About 40% of respondents reported having no formal succession planning process at their organization. One-fifth of respondents (20.2%) reported not being confident that their workplaces have adequate talent pipelines for critical positions. Sixteen percent of respondents reported that their organizations did not plan to develop a succession plan. To get started on avoiding the greatest risk in succession planning – the failure to engage in the process – consult our Succession Planning: Six Top HR Strategies eBook. 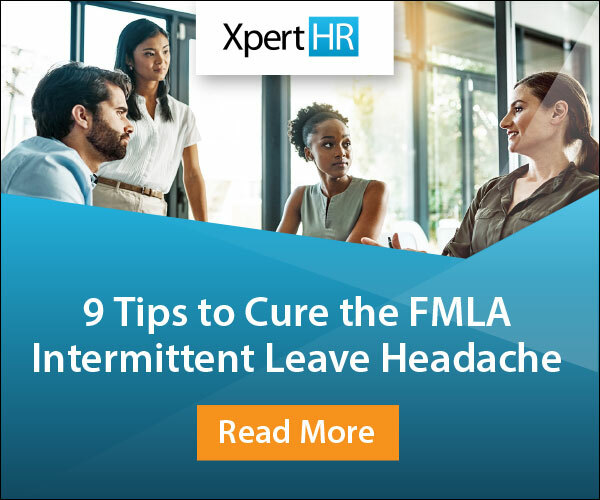 This resource includes strategies to overcome institutional avoidance of the subject and to propel the organization into the future in a proactive, deliberate manner. 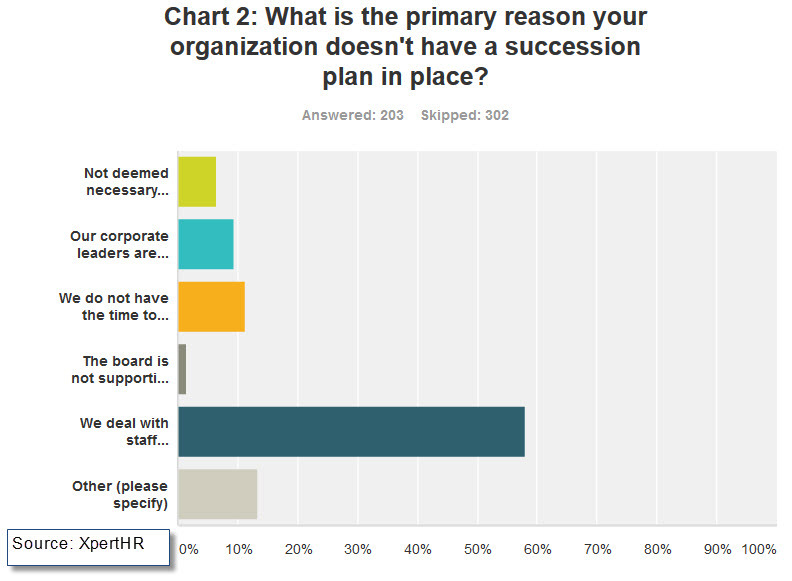 About four in ten respondents admitted that their organizations do not have a formal succession planning process in place. Encouragingly, about a third of respondents confirmed that their organizations are in the process of creating a succession plan. Of those organizations reporting that a formal succession planning process is in place, 8.7% of respondents reported including only executive-level positions. Another 20% reported having a formal succession planning process for roles critical to the organization. Of those that reported not having a succession planning process in place, the majority (58%) reported that staff replacements are conducted as needs arise. The second-most frequently cited reason (11.3% of those surveyed) described time constraints on the process – employees simply not having the time to devote to developing a succession plan. Other write-in responses included “not a critical priority at this stage of the company’s evolution,” turnover in HR and cultural differences or past practices as constraints on developing a process. Other respondents cited specific industries or circumstances that could impede succession planning: a recent corporate restructuring; a small and/or family-owned business; and educational, public sector or labor environments that pose unique challenges. A major obstacle could be a reticence to discuss the subject of succession planning, which requires an organization to embrace the inevitability of change inherent in employee retirement, turnover and separation. One respondent put it bluntly: “it’s one of those subjects that no one wants to discuss,” leaving succession or replacement to be an informal, ad hoc process. The most-cited element (with 266 respondents citing it as an important consideration) in succession planning efforts concerned identifying key positions requiring some level of succession planning. 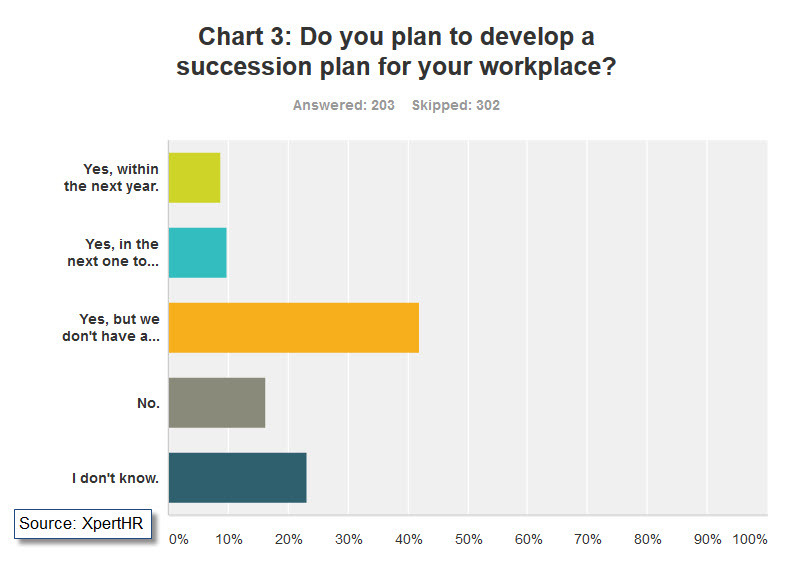 Roughly 70% of those responding (69.7%) identified this as a key element to succession planning, with another 30% of respondents indicating that this step is being planned. The next most popular elements of succession planning (cited by 255 respondents each) concern implementing employee development solutions that address talent gaps and creating accountability for leaders to develop successors. The elements cited next included the importance of ensuring executive engagement in a succession program and implementing a communication program around the succession planning process and activities. The least-cited element of succession planning (although still a significant amount of respondents – 237) concerned an emphasis on analytics and reporting. Prudent employers may wish to analyze and assess current succession planning processes to ensure that these continue to meet workplace goals for continued viability, especially if there has been significant growth or expansion within the organization. Of those that reporting having, or planning to have, a succession plan in place, only about 5% (5.20%) of respondents indicated that they were “very confident” in the effectiveness of the existing or planned organization’s succession planning processes. Approximately 50% (52.8%) of respondents reported being “somewhat confident,” with another 15% admitting to little (11.5%) or no (4.1%) confidence in current or planned processes. Roughly 40% (41.9%) of respondents reported that although the organization may plan to develop a succession plan, no time frame had been defined for the planning to occur. About one in six (16.3%) respondents reported that their organizations were not planning to develop a succession plan. 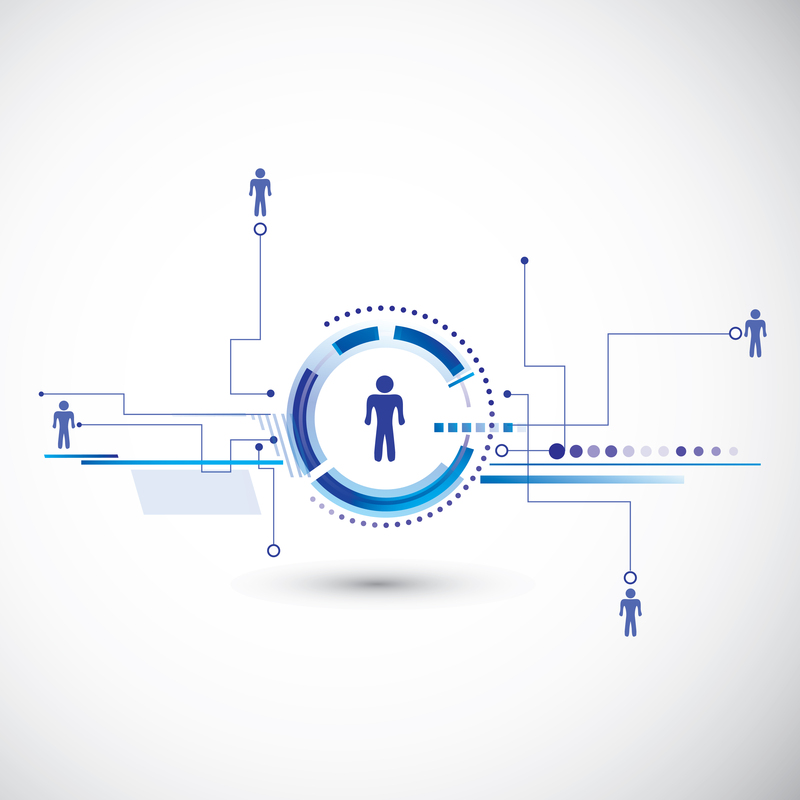 Succession planning relies in large part on the bench strength of an organization. However, less than one-twelfth (6.5%) of respondents reported being “very confident” that their workplaces had adequate talent pipelines for critical positions. Most respondents opted for a more unenthusiastic appraisal: one-fifth of the respondents reported that they were “not confident” that their workplaces had adequate talent pipelines for critical positions. The largest percentage of respondents (37.8%) reported being “somewhat confident” in current processes. Regarding executive succession, about one-third of respondents (28.9%) stated that their organizations had designated a potential successor for the CEO or top executive. Forty-four percent of respondents reported that their organizations had not designated a potential successor, and 27% did not know whether a potential successor had been designated. Engaging in succession planning can reduce potential risks to an organization by addressing likely openings in a proactive manner. However, 40% of respondents reported having no formal succession planning process to guard against leadership continuity gaps. Failure to engage in the process (or putting it off indefinitely) poses a significant risk to future business viability. Yet failing to properly implement, analyze or reassess existing succession plans may yield the same results. A significant positive trend shows that a greater number of respondents (102, or 20%) had implemented a formal succession planning process for roles critical to the organization, thereby showing a greater breadth than traditional executive-level succession planning (8.7%). This broad application of succession planning is particularly relevant to organizations that are driven by the performance of particular departments (e.g., sales-driven organizations). Overall, employers should remain focused on planning for the future – even if some are reluctant to engage in the conversation – in order to maximize the organization’s present potential. This report is based on original research carried out online in September 2015. Responses were received from 505 individuals, whose roles included CHRO, CFO, General Counsel, business owner, consultant and assistant. 17 (3.7%) are in financial. 134 (29.1%) with 1,000 or more employees. The smallest organizations surveyed employed five employees or less and the largest had over 100,000 employees. 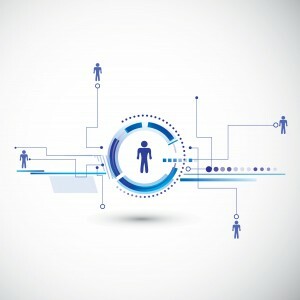 Is there a succession planning process at your organization? Please comment and let us know how your business is planning for long-term success.